The Quality management system was developed and put in force at PJSC “EMSS” providing and supporting capacity for continuous improvement of production, which prevents rejections and anticipates customer’s requirements for products. The Quality management system meets the requirements of ISO 9001:2008 and is arranged using the recommendations of ISO 9004 in terms of measuring the effectiveness of work processes, the degree of achievement of goals, as well as analysis of the results of evaluation of customers’ satisfaction and development of the system’s improvement decisions on this basis. 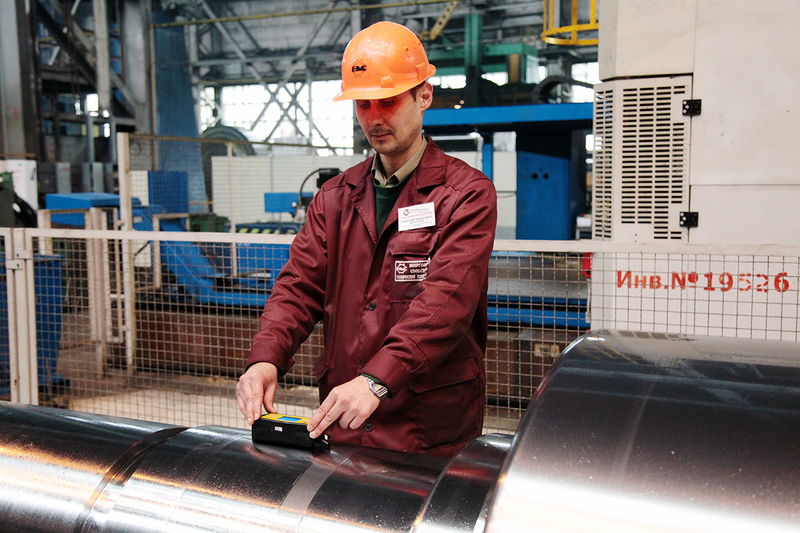 The presence of certificates, diplomas, and certificates of technical classification societies and letters of customers is confirmation of the high level of production and quality of products with the brand PJSC “Energomashspetsstal”.